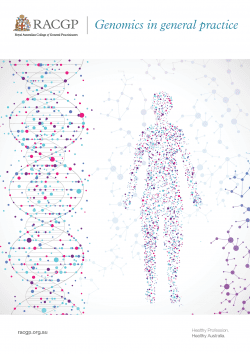 The Royal Australian College of General Practitioners (RACGP) has released a new guide that aims to assist general practitioners (GPs) in the fields of genetics and genomics. Advances in genetics and genomics offer great potential for identifying patients at risk of disease and targeting treatment. However, GPs need up-to-date knowledge and skills in this domain. Genomics in general practice is designed to assist in clinical decision-making by presenting a snapshot view of the identification and diagnosis of a range of genetic conditions, and the use of genetic testing and technologies encountered in general practice. It is hoped that this guide will assist GPs to provide information on genetics and genomics to patients and their families, and refer to specialist services as required. Genomics in general practice is primarily intended for use by GPs and other primary care staff. Although it was not designed for use by patients and consumers, this resource does contain some information for that audience. 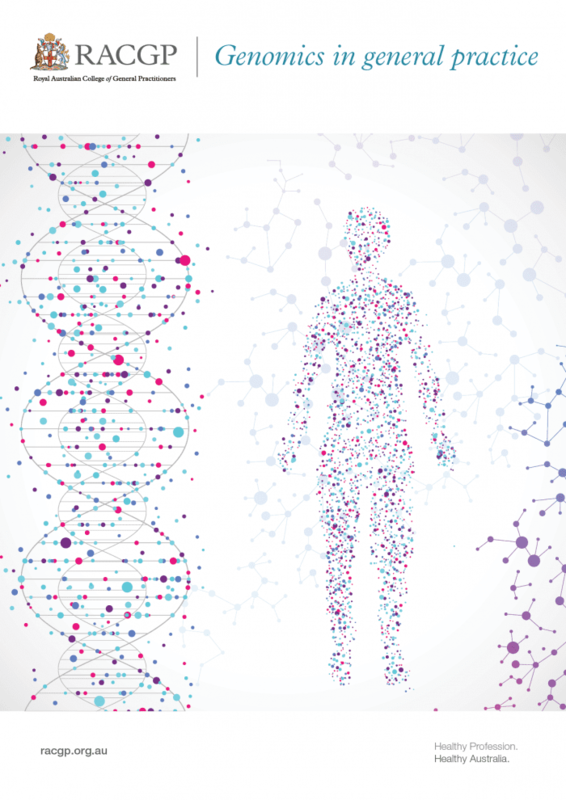 Genomics in general practice is now available at the RACGP website.